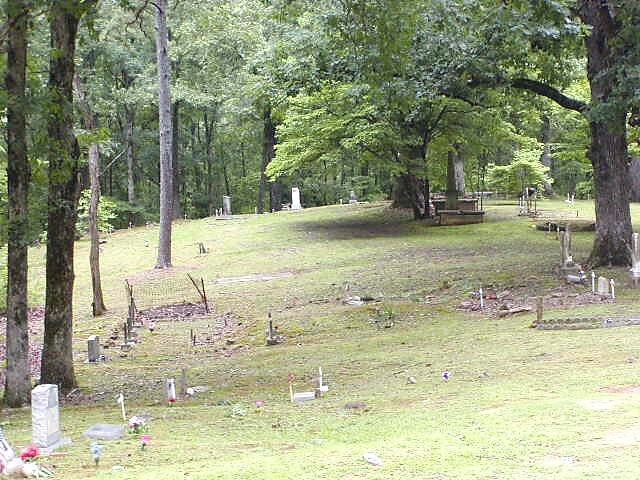 Many interesting records are to be found in the old cemeteries of Colbert (the same is doubtless true of every other Alabama county). I have not visited all the old ones of Colbert, but I do have records from quite a number of public and family burial grounds. The cemetery at old LaGrange contains some very interesting incriptions. (sic) I have already spoken of the very elegant and expensive monument to Abraham Ricks. There are several other monuments that contain far more data than the Ricks monument. 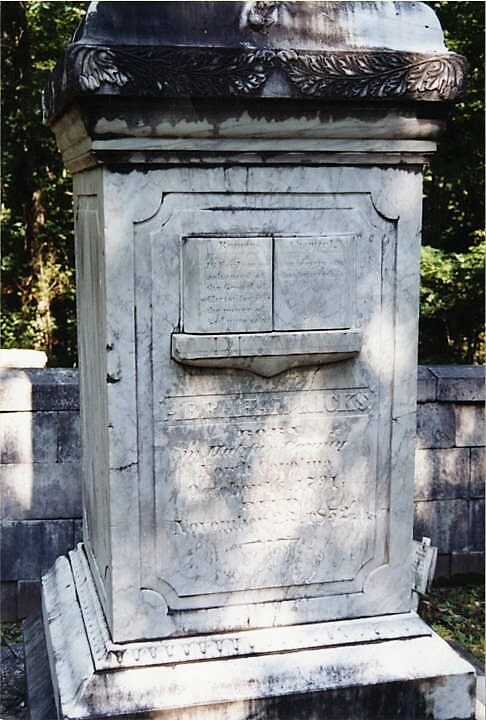 For, example the elegant monument at the grave of Mrs. Eliza Jane Harrington is very rich in sentimental inscription. She was the daughter of James F. and Susan E. Reilly and the wife of Wm. H. Harrington. She was born March 10, 1817 and died June 21, 1855. Some of the other interesting markers are those to Patience A. W. wife of Thos. E. Tartt, who died Jan. 1, 1837 aged 44 years, 2 months and 15 days; Prof. James M. Hardy born in Lincoln Co. Ga Jane 19, 1815 and died Aug. 5, 1853; Mrs. Susan Adelaide Williams, wife of Prof. Wm. G. Williams and daughter of Capt. R. R. and Mrs. J. S. Miller “late of Richmond, Va.” born in Manchester, Va. Dec. 12, 1818 died Feb. 2, 1859, and Laura L., wife of John Moore “who departed to be with the angels” on Sept. 2, 1875. 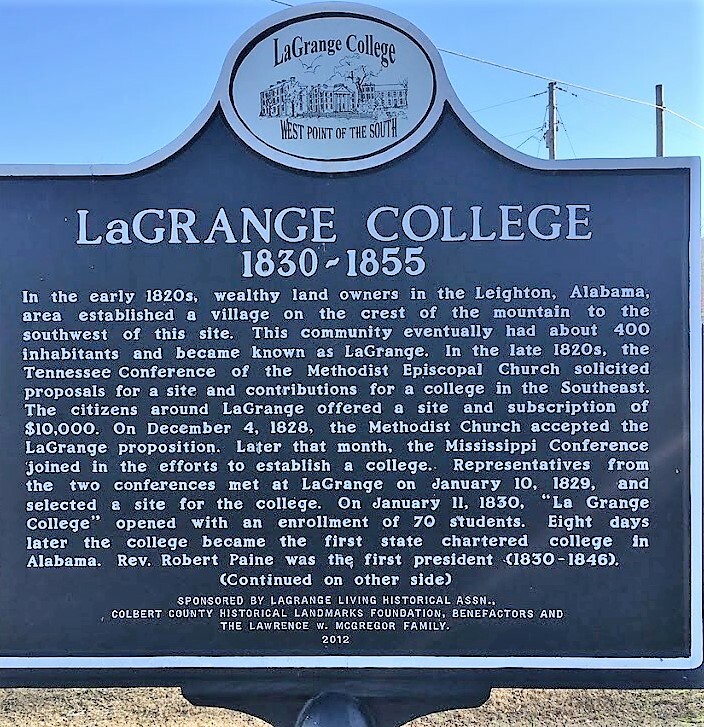 Among some of the most distinguished people buried at LaGrange are Prof. Hardy, the third President of LaGrange College and a Methodist minister of note; Amanda, the second wife of Bishop Paine; Ann Eliza, the first wife of Dr. Edward Wadsworth and only daughter of J. B. and Elizabeth Felton, the latter who was a sister of Gov. 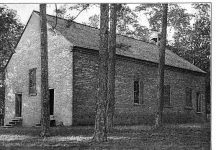 Swain of North Carolina; the Ricks family; Munroe Fort; Dr. George E. Kumpe and wife; Dr. Sidney Smith Prince (1804-1831) ; Tignal Jones; Martha Burchet Jones; H. K. Felton; Daniel Spangler; Henry Warren; H. P. Looney; Silas M. Fowler; Mrs. J. S. Hawkins; and Mrs. Virginia Hobgood. 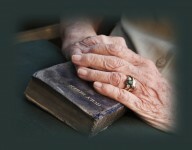 Saviour, he lives with thee. The little Barbour boy’s father was a professor in LaGrange College and was a son of Hon. Philip S. Barbour, M. C. of Virginia. Dr. Barbour left LaGrange and became a professor in the St. Louis medical college. Prof. McGregor in his History of LaGrange College says that she was the daughter of a Presbyterian minister by name of Shaw who lived at Columbia, Tennsessee (sic) and that she was Bishop Paine’s second wife. I do not know who his first wife was. 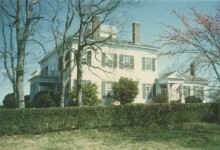 His third wife was Mary Eliza Millwater, a daughter of Mrs. Millwater nee Weeden, of Baltimore who became the second wife of Turner Saunders, one of the founders of LaGrande College. Bishop Paine was a very scholarly gentleman and of much executive ability. LaGrange flourished under his administration. 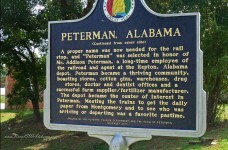 He finally located in Aberdeen, Mississippi and died in 1889? 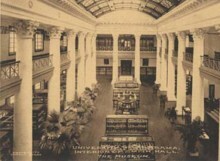 His stepfather-in-law, Mr. Saunders, who was also a distinguished Methodist preacher, spent his last years at Aberdeen. BORN IN WASHINGTON COUNTY, ALA.
N. E. C. S. G. A.
Gently whispered; Alice come” .. 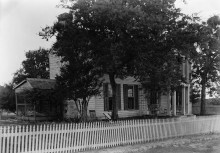 The father of Little Alice Stephenson, Prof. John Calvin Stephenson was reared at, or near Mount Hope, Lawrence County, Alabama. He graduated at LaGrange College and became a professor in that institution. 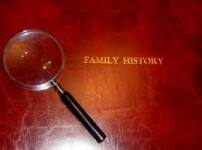 As I have already said, he married a daughter of Dr. John S. Napier of LaGrange. The Napier s and Prof. Stephenson finally went to Waco, Texas. It seems that Prof. Stephenson always had a great love for old LaGrange and vicinity. He is said to have possessed an unusually fine memory and no doubt was a man of superior intelligence. He made many contributions to The Leighton News published many years ago by the McCormacks at Leighton.